Illustration and design for cosmetic packaging: No. 1 Shadow Palette and Lip Color. 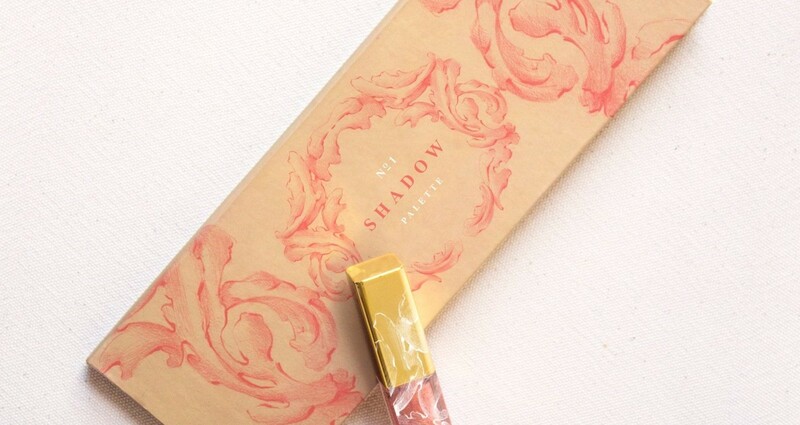 Create packaging to convey the delicate, feminine , and airy look and feel of this fairytale-inspired makeup line. Retain a sense of softness and intricacy while still drawing attention of the customer.